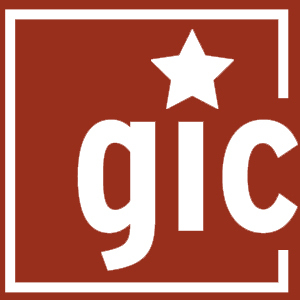 The staff of the Government Information Center all perform multiple tasks to help maintain the many programs of the GIC. 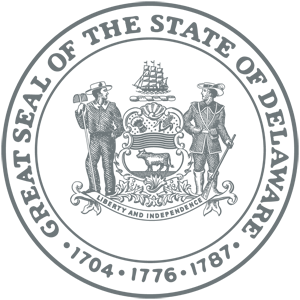 The contact list below represents only a portion of the duties of each member of the team. 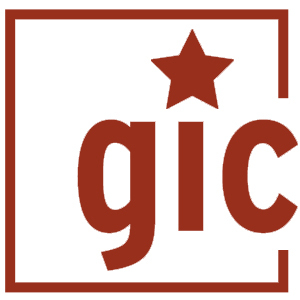 As a general rule, the best way to reach the GIC is by e-mail at gic@delaware.gov. 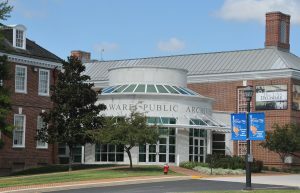 The Government Information Center is housed within the Delaware Public Archives building, part of the First State Heritage Park, in Historic downtown Dover, Delaware.